Is your brand suffering from outdated branding? Every morning you get up and dressed. The clothes, glasses and hairdo you choose are all a representation of your style, personality, values, likes and dislikes. It’s not often we find introverts choosing to wear bold, bright shirts and big kooky frames. Similarly to the way you style yourself, the way you style your brand acts as a representation of your product, services, quality and values. Over time your style will change and evolve. However, amongst the daily tasks of running a business, branding often gets overlooked. Brand identity is a major component of any successful business and it can be crucial to aid success and to ensure that your company does not fall into the outdated branding trap. And if you think branding and brand development is a bit woolly and intangible – think again. In 2005 JP Morgan valued Coca Cola’s brand at $69.6 billion. Just the brand… not the infrastructure, the products, the people, their sales or their profit. 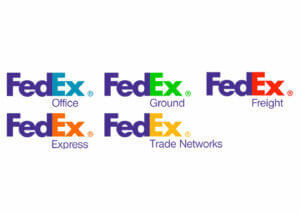 Your logo is at the centre of your business’s identity. It is often the first visual connection your prospects have with your business, whether on a product or package, sign or on your website. Misrepresented or outdated branding may imply to customers that your products or services are outdated. The wrong type of branding can send a message that you are lazy and don’t care. Inconsistencies confuse customers about who you really are or reduce the possibility that they’ll recognise you instantly. Sometimes if we take a step back and re-evaluate our branding we find the need to make a few tweaks, however, some outdated branding may require a full makeover. Consider these points to help you decide whether your businesses identity could benefit from a brand refresh. The styles and the influences we draw from the world around us change over time. Brands are no different, and to see how brands evolve it’s worth looking at some of the world’s longest-standing and best known companies. 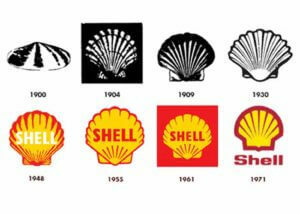 You can see that without periodic updates, these iconic brands would look distinctly out of place in our world today. It’s important to remember though, that these brands evolved over time. 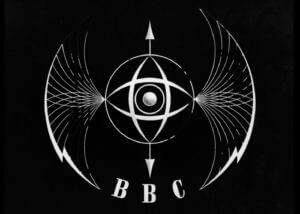 The BBC didn’t jump from their batwings to the logo they use today, and neither did Shell switch overnight from their 1930s logo to the logo we see today. Both were developed incrementally over long periods. Does your branding represent your services? 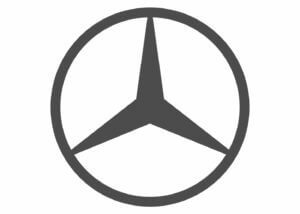 We all know and recognise this, even though since 1999 the words Mercedes-Benz have been dropped from their brand identity. 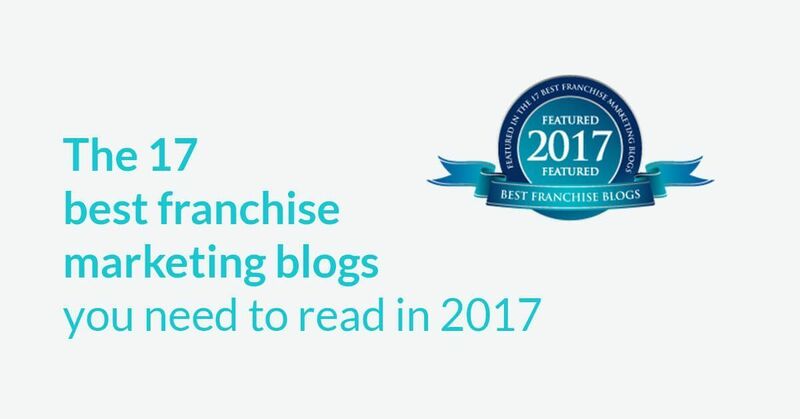 For us mere mortals, however, with limited budgets and a need to make every penny count – it makes sense to have a brand identity that does some of the work for us in helping customers know who we are. And for every example of great branding, it’s easy to find examples that have maybe missed the mark. 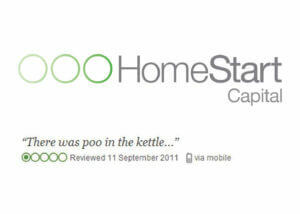 How about US home finance company Home Start Capital? But aside from looking like a load of zeroes, it makes me think “oooooo no…. Home Start”. And as Bartley points out, why wouldn’t you have a logo that looks vaguely home / finance related? It’s not just small companies that miss the mark though. Do you remember / recognise this? 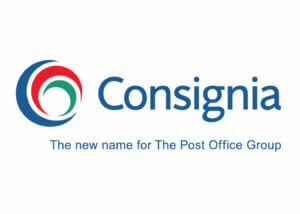 Having spent £1.5 million on the change to Consignia, they ran up another £1 million bill a year later switching back to Royal Mail… which apparently summed up what they did pretty well. How well does your brand identity summarise what you do? Could it work harder to bring in new business, or to reinforce your brand’s personality? Outdated branding or inconsistent branding throughout your marketing materials, can be incredibly detrimental to your brand’s reputation. Whilst this is a common mistake within brand management, we cannot over emphasise how much it should be avoided. Consistent branding goes beyond logos and straplines, but extends to brand colours, fonts and image quality across digital, social and printed media – keeping everything in check helps your whole business – including your employees – to live-up to your brand values. Does your branding attract your target audience? Maybe you’ve gone from helping small businesses to large corporations. Your old customers have grown up and left and now you must capture a new generation. Understanding your target audience is key to your brand success, it allows you to connect better with them and their ideals. Having defined your customer personas (download a handy buyer persona profile worksheet) it is key to learn as much as possible about them. 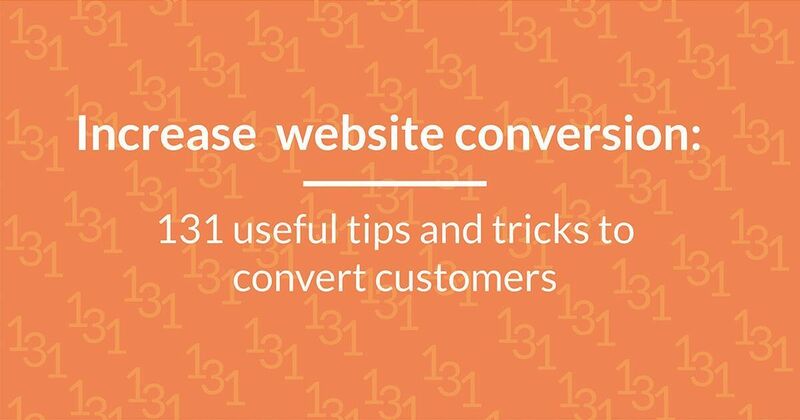 A great way to do this is through forums, focus groups and social media. Creating a consumer profile can be key in making sure your brand reaches them. Will your branding still be relevant as your business expands? Most companies aim for expansion and growth, if you are in the process of expanding your product range or services in the next few years it may be a good idea to design your brand with this in mind. Think about brand extensions. Does your brand represent what your customers think of you? Sometimes customers will develop their own opinions about you as a brand, this could be a result of your reaching a different target audience. Survey your customers and see if you could align your brand better with their perceptions and what they value most about your company the most. Are people confused about what you actually do? If you’re suffering from outdated branding it can keep customers from recognising you or what you are actually offering them. Make sure your branding reflects your business, your brand philosophy and what you do. Remember changing your branding does not finish with the logo, it is key to think about all your marketing collateral, digital and printed. Re-evaluating your brand can be a daunting task to go at alone, contact us for a no obligation brand consultation. Alternatively for case studies of how we have helped previous clients redesign their logo’s for a more professional look follow this link.